Group personal accident insurance plan is an employee welfare scheme where the group of employees are covered against the risk of unforeseen incidents like the accident. A slip or fall might cause major fractures or injuries which can affect the working of an employee. The risk of the road accident is increasing day by day. Hence an employer should provide the benefit of group personal accident insurance to employees to cover the medical cost of accidents. Buying an employee accident policy shows the genuine concern of employer towards the well being of employees. This policy covers the unexpected expenses arise due to accidents. There are different types of claims covered under group personal accident insurance. Claims arising out of accidental death, permanent total disability, permanent partial disability, temporary total disability due to an event of an accident are covered under the policy. Any kind of road, rail, air accident, injury due to a fall or slip, or due to the bursting of the gas cylinder can be covered. Snakebite or dog bite, burn injury etc are triggered under the policy. Before filing the claim, one should make sure that any such injury should be resulting from an accident. Above mentioned are the standard exclusions of group personal accident insurance policy. One should immediately intimate the insurer about the incident. Generally, the intimation TAT is of 3 months. But it is the responsibility of the insurer to provide the intimation within a week after the incident occurred. 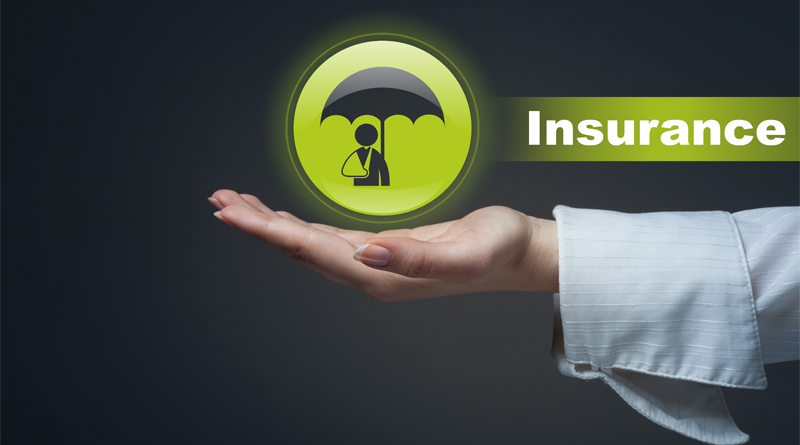 Employee details, employee code and policy number, date and cause of a loss should be provided to the insurer. Timely claim intimation increases the probability of timely and smooth claim settlement. Copy of FIR/MLC (if registered)/Panchnama. Leave records with seal and signature of authorized signatory. Medical fitness certificate by treating doctor. Investigations reports, X-ray films supporting the accidental injury. Post-operative (films if any). Read About: What are the different types of Disabilities covered under a Group Personal Accident Plan? Copy of death summary, treatment papers and investigation reports. Copy of the final police investigation report. Be it accidental injury, permanent total or partial disability, every type of claim is settled on a reimbursement basis. Hospitalization expenses are also settled on a reimbursement basis. There are sub-limits applied to various coverage. An insured will get compensation and medical cost coverage based on the pre-specified sub-limits. One can prevent the rejection of the claim by following the claim settlement process. All the document submission should be complete and submitted timely. Intimation of claim should be done immediately. In case of hospitalization, an e-mail should be sent to the insurer within 24 hours of hospitalization. Complete claim documentation plays a pivotal role in smooth claim settlement. Group personal insurance plan covers you against all such unexpected medical expenses. You can take help of insurance experts while buying group personal accident insurance plan for employees. They negotiate better in terms of benefits and cost. SecureNow as an insurance expert can help you get the best employee group accident plan. We provide strong support in the claim settlement process as we have our own dedicated servicing team which fosters smooth claim settlement.